Professor Oludare Agbi, Nigeria's former Ambassador to Greece and Australia, is dead, SR reports. 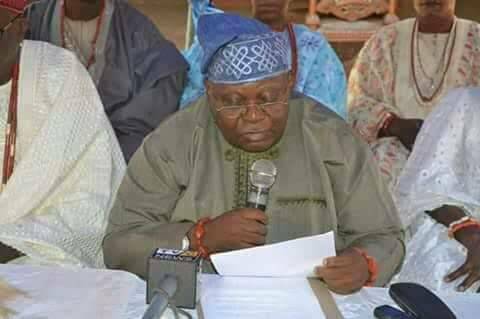 It was learnt that Agbi, who is also the Asiwaju of Akure Kingdom, died in the early hours of Wednesday following a battle with an undisclosed illness. A family source confimed the death of the Chairman, Elders Council of the People Democratic Party (PDP) in Ondo State but refused to give details. "Yes, Baba (Prof. Olu Agbi) is dead, but the family will issue a statement concerning his death soon," he said.